Only a block away from the breathtaking Atlantic Seaboard Promenade (frequented by cyclists and runners), the studio is on the ground floor of the landmark Equinox building. Easy and free parking. My body is toned, my core strength has improved dramatically and my posture is much better ". 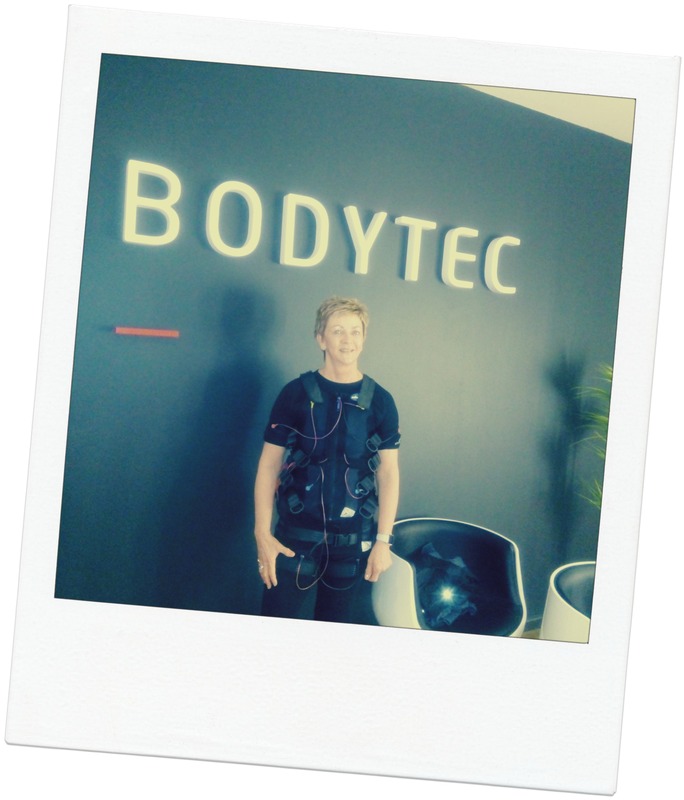 Sechaba G radio personality from KFM speaks about her training experience with BODYTEC and how it has contributed to her looking and feeling fabulous.